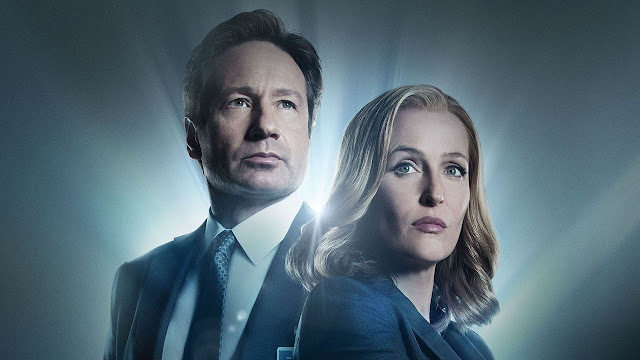 This is a new video from WatchMojo that lists the top 10 brilliant X-Files secrets and Easter eggs. Now in its 11th season, the popular sci-fi series has had its fair share hidden detail and jokes peppered in various episodes. This is a collection of some of their best. Check out the video below to see what made the list.